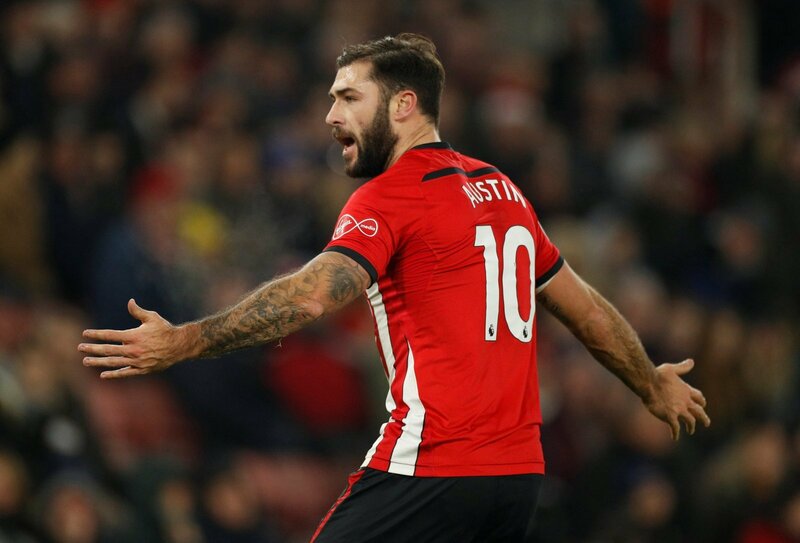 Premier League striker Charlie Austin could be set to drop back into the Championship on loan until the end of the season, as reported by The Sun. It’s believed that both Blackburn and Stoke City want him to boost their promotion hopes, although it would be a loan deal in the first instance. The 29-year-old has bagged just three times for Southampton this season and hasn’t featured too often, but has proven to be prolific in the Championship. He helped QPR to promotion in 2014 and has had a free-scoring spell with Burnley too and his arrival would signal goals for either of the sides currently in the hunt. It looks like the sort of move that could make a significant difference to the fortunes of either side, but what do out FLW writing team think to the news? Here’s their opinions on Charlie Austin to the Championship. “I think it would be a massive step down for Austin. “Both clubs are big in stature, however can you really call them proper promotion contenders this season? “Well last week it was Villa targeting him, and now we are with Stoke and Blackburn, so I’m not sure what that says. “I think he’s a risk for anyone really. He’s on big money, he’s arguably past his best, and can easily become unhappy. “This will be some coup for either club. “Charlie Austin is a bonafide Premier League player and his drop to the second-tier would be big news for the division. “Whichever club he goes to, he will certainly add goals and quality to an attacking line that will undoubtedly improve.